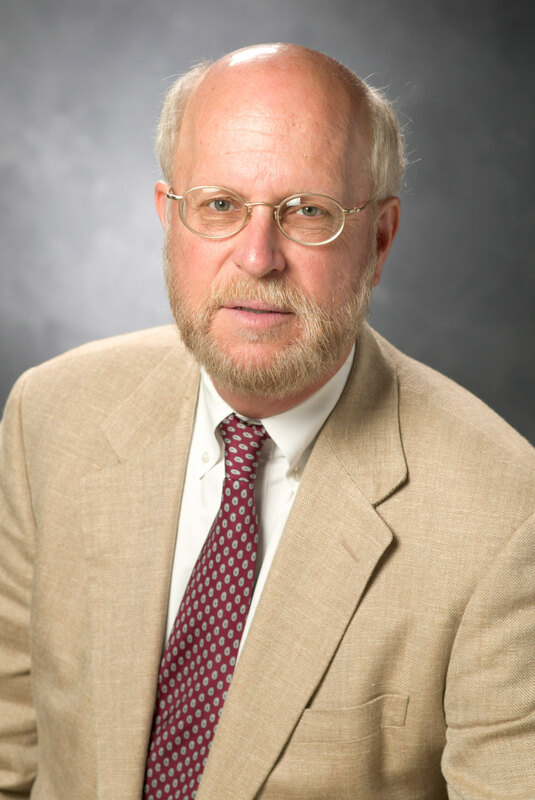 Henry "Fritz" Schaefer is the Graham Perdue Professor of Chemistry in the UGA Franklin College of Arts and Sciences. Athens, Ga. – University of Georgia researcher Henry “Fritz” Schaefer, the Graham Perdue Professor of Chemistry in the Franklin College of Arts and Sciences department of chemistry, has been selected to receive the 2014 Peter Debye Award in Physical Chemistry sponsored by E. I. du Pont de Nemours and Company. The American Chemical Society formally announced the 2014 ACS National Awards in the Sept. 9 issue of Chemical & Engineering News. The American Chemical Society has 200,000 members and gives more than 50 awards annually. Of these, the Peter Debye Award is one of the three most prestigious. The award is named for Peter Debye (1884-1966), a Dutch-American physicist, chemist and Nobel laureate who was successor to Albert Einstein in several academic appointments in Europe in the early 20th century. In 1912, Debye extended Einstein’s theory of specific heat and developed a method that became known as the Debye Model for estimating the phonon contribution to the heat capacity in a solid. Schaefer, who is director of the UGA Center for Computational Quantum Chemistry, was recognized for the development of new methods in quantum chemistry and for many applications to molecular structure, spectroscopy and reaction dynamics. Schaefer previously has been honored with several awards for his discoveries in and influence on advances in chemistry. These include the Chemical Pioneer Award from the American Institute of Chemists and the Humboldt Research Award from Germany’s Alexander von Humboldt Foundation.